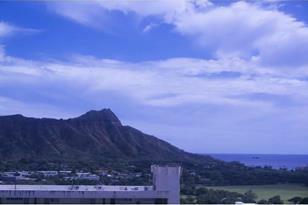 Charming unit w/amazing sought after Diamond Head & ocean view. Seller has contracted for Fee purchase and/is assignable to buyer. Listed price at $375, 000 (LH) plus $119, 100 Fee purchase price. Closing deadline for Fee purchase is May 29, 2015. Becker sandwich lease rent is till 2035 and current amount is $22.00/month. Amenities include recreation deck w/ heated pool, jacuzzi, sauna, tennis/basketball courts, putting green, BBQ/picnic area & children's playground. 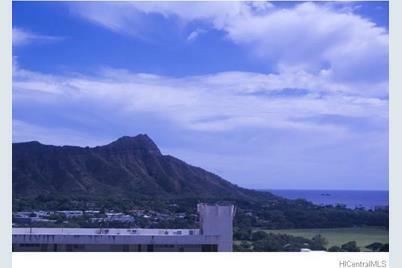 Walking distance to dinning/shopping & beaches in Waikiki. In Hotel pool managed by Aston. Ideal for 2nd home or investment. 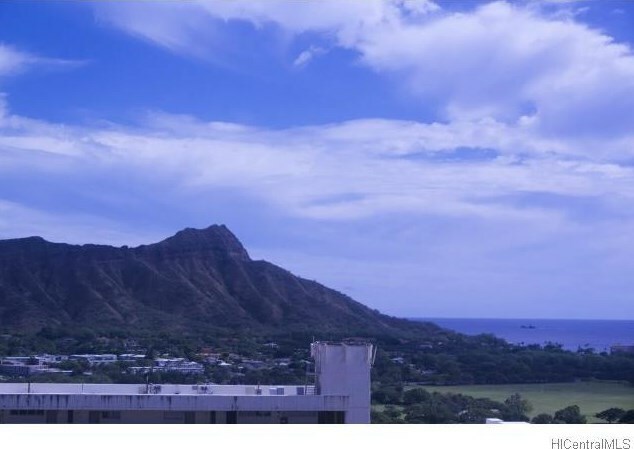 201 Ohua Avenue #I-3011, Honolulu, HI 96815 (MLS# 201503759) is a Condo / Townhouse property that was sold at $520,000 on April 22, 2015. Want to learn more about 201 Ohua Avenue #I-3011? Do you have questions about finding other Condo / Townhouse real estate for sale in Waikiki? You can browse all Waikiki real estate or contact a Coldwell Banker agent to request more information.